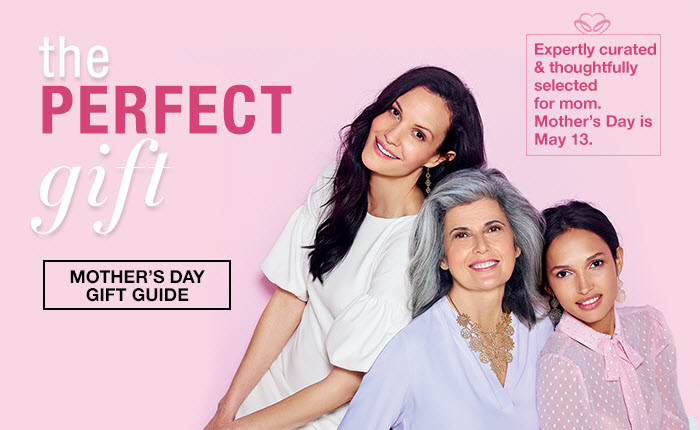 With Mother’s Day less than a week away, no-one has time to delay when it comes to picking out the perfect gift for mom. 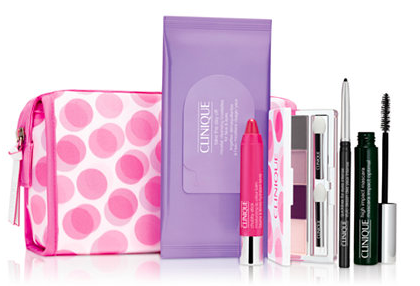 The Clinique Spring Into Colour Gift Set is just one of the special beauty deals right now. This six piece set is valued at over $80 and you can get it for under $40. And while we’re on the topic of moms, many of us are blessed to have women in our lives that have acted like moms to us: aunts, friends, mentors and even neighbors. Let’s not forget about these special ladies either. 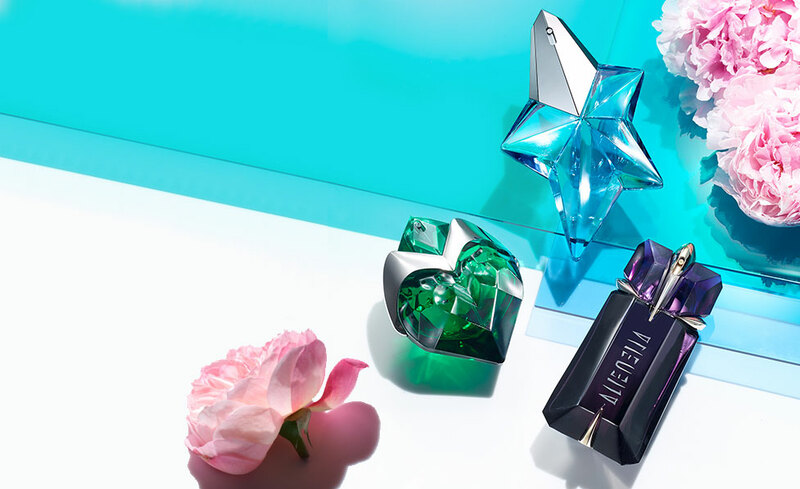 This Mother’s Day, why not take the time to pick up something from our gift guide above and reach out to a special woman in your life to let her know she’s appreciated? And with the incredible deals going on at Macys.com, it’s possible to get a great gift at a great price.